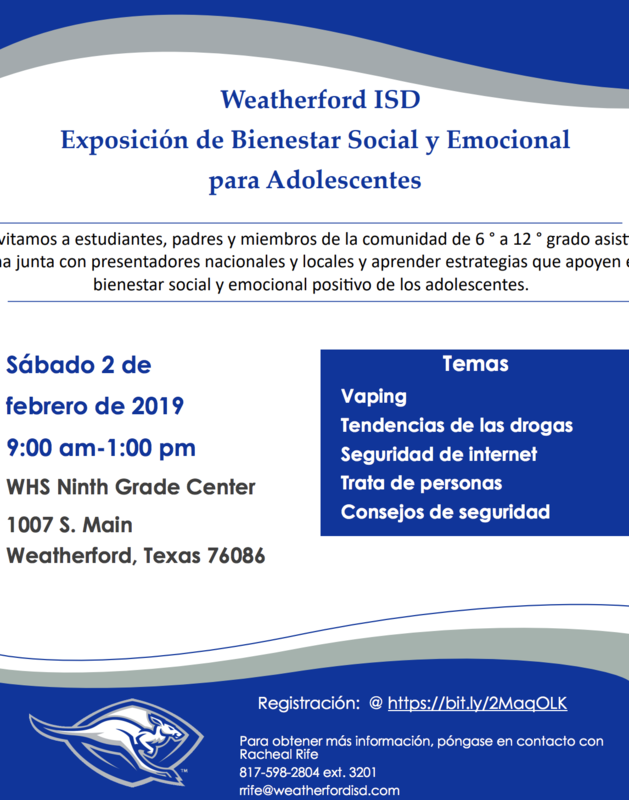 We invite 6th-12th students, parents, and community members to join national and local presenters and learn strategies that support positive adolescent social and emotional well being. NGC 9:00 am to 1:00 pm. 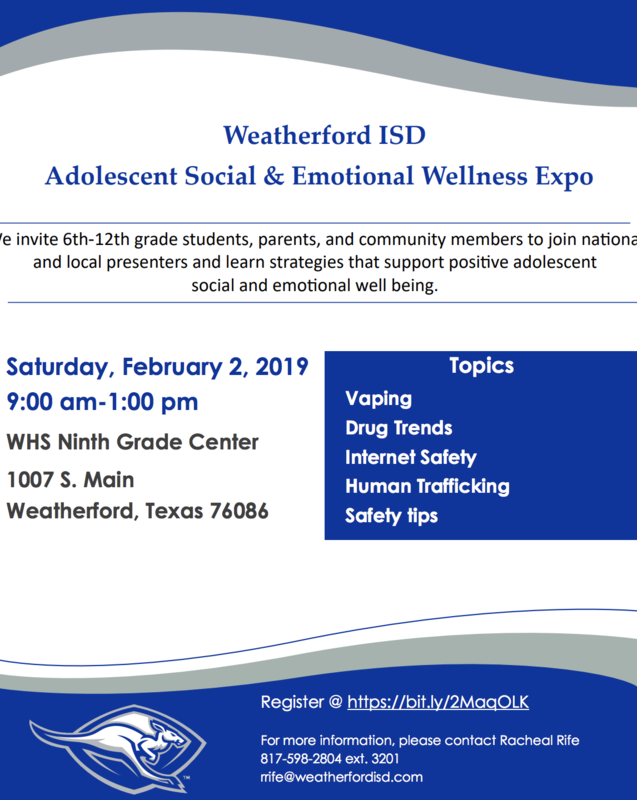 Students can get Service Hours and 8 Make-Up Hours for attending (10 make-up hours if the parent attends too).